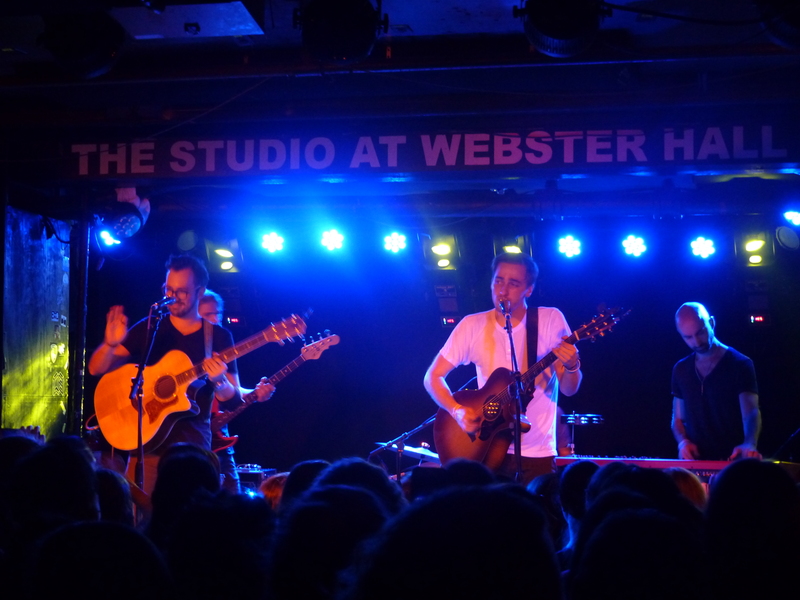 Heffron Drive just released their new video for “Art Of Moving On” off of their album “Happy Mistakes: Unplugged” which is due out April 28th! 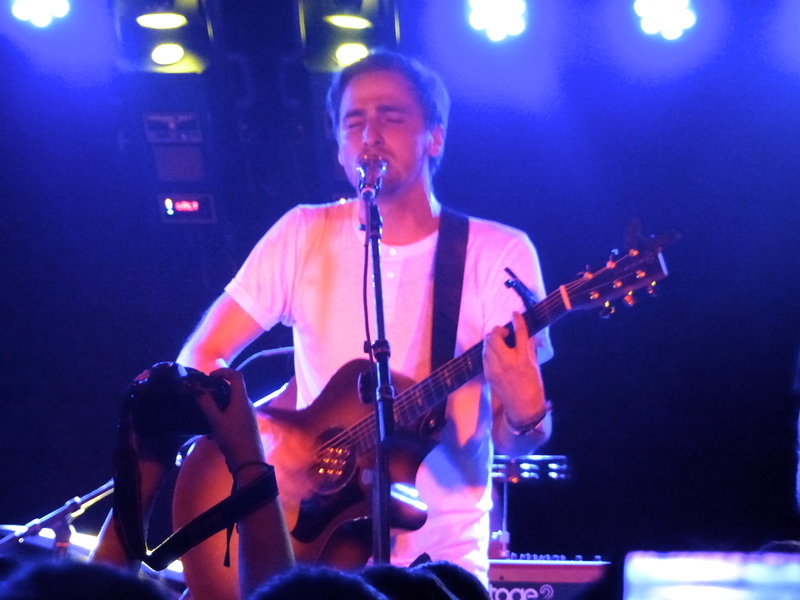 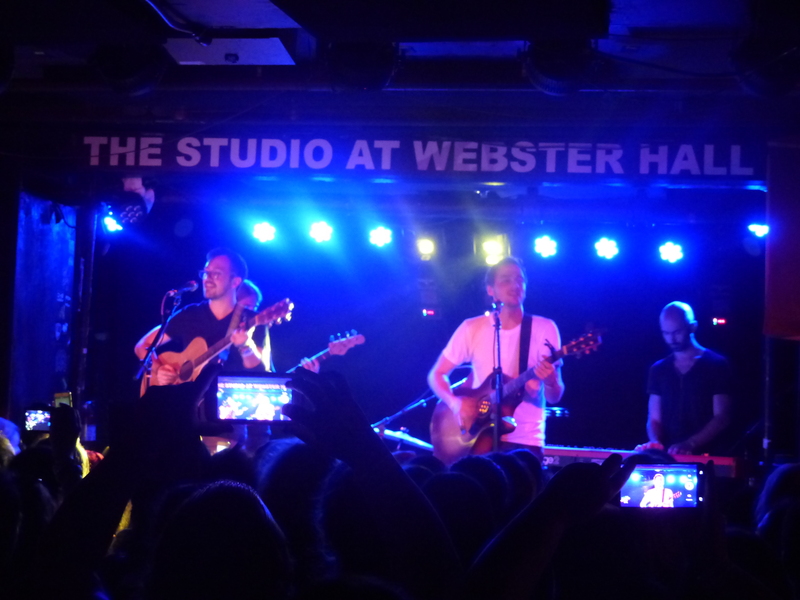 The video is part of the bands’ “Live Sessions” series and features the full band behind Kendall Schmidt and Dustin Belt. 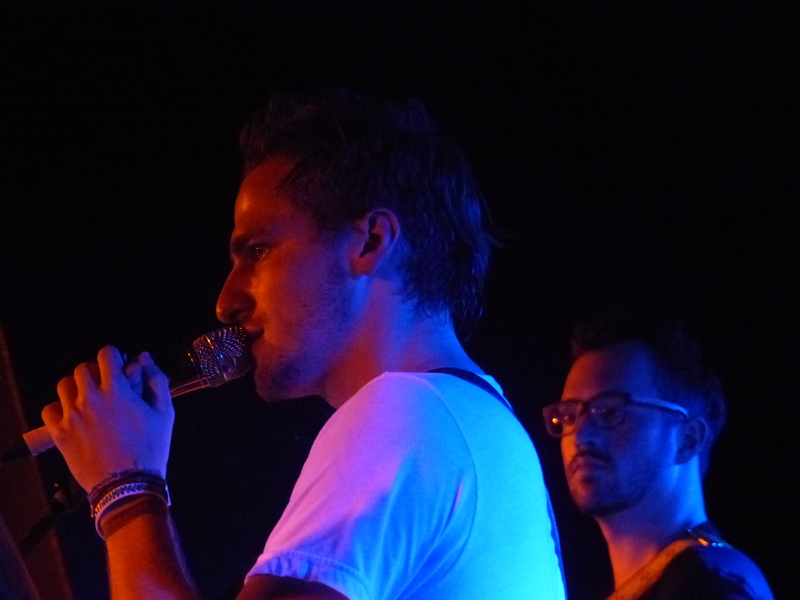 Be sure to follow Heffron Drive, Dustin Belt, & Secret Fangirls on Twitter!